Everyone should take care of their teeth despite their age. If your mouth is healthy then you can enjoy all your favourite delicacies. It will definitely boost your confidence to smile, talk and laugh. 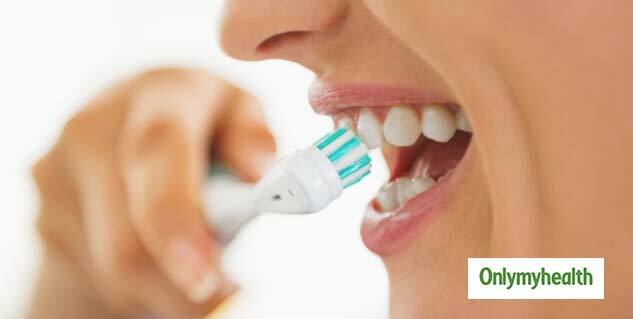 Keeping your teeth healthy can be beneficial for a lifetime. 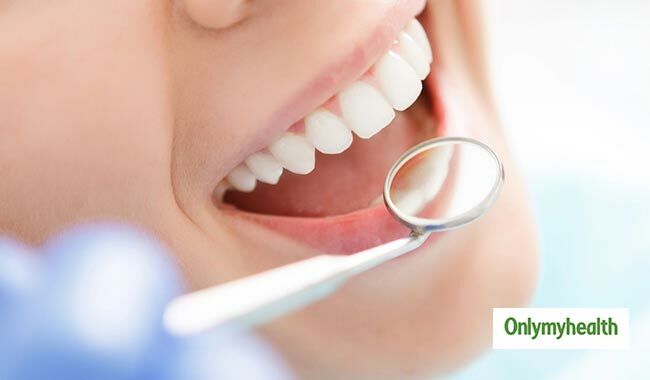 Taking good care of your teeth and gums can protect them for the future and live a healthy life. Fluoride toothpaste can protect your teeth from decay. If you suffer from tooth decay, then your dentist may give you a fluoride treatment during an office visit. Your dentist may even recommend you a fluoride gel or mouth rinse at home. Also read: What is Implant Supported Denture? Dry mouth happens when you don’t have enough saliva, or spit, to keep your mouth wet. This makes it hard to eat, swallow, taste, and even speak. Dry mouth can cause tooth decay and other infections of the mouth. Oral cancer most often happens in people over age 40. Treatment works best before the disease spreads. Pain is not usually an early symptom of the disease. 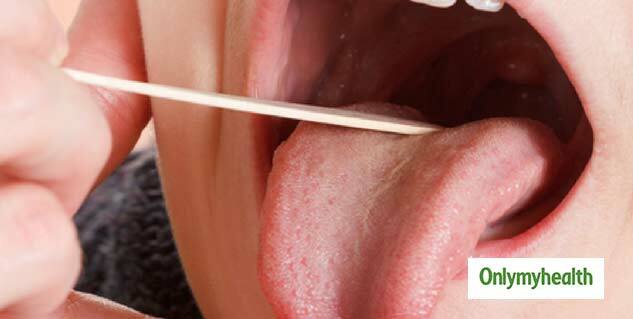 A dental check-up is a good time for your dentist to look for signs of oral cancer. Even if you have lost all your natural teeth, you should still see your dentist for regular oral cancer exams.